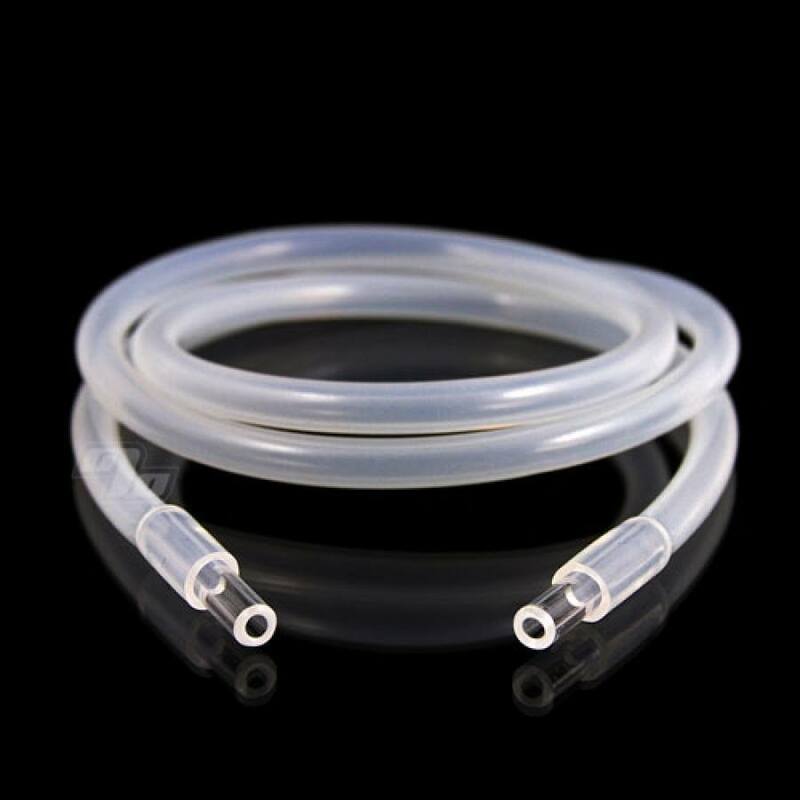 The Magic-Flight 3ft Draw Whip is made of high temp silicone and finished with clear acrylic tips. Use this 3 foot whip attachment for across the table vaping. The 3-foot Party Whip can either be shared with friends or used for discretion. Keep vaping with your Launch Box tucked away in your pocket. Available in three different lengths depending on your needs. The Draw Whip cools the temperature of the vapor, allowing you to inhale more vapor at a time.